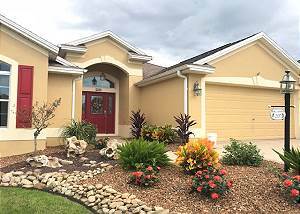 The Villages, Florida United States - Beautiful property close to so many activities | RE/MAX PREMIER REALTY Inc.
Just listed! Only home available for weekly rentals in season! 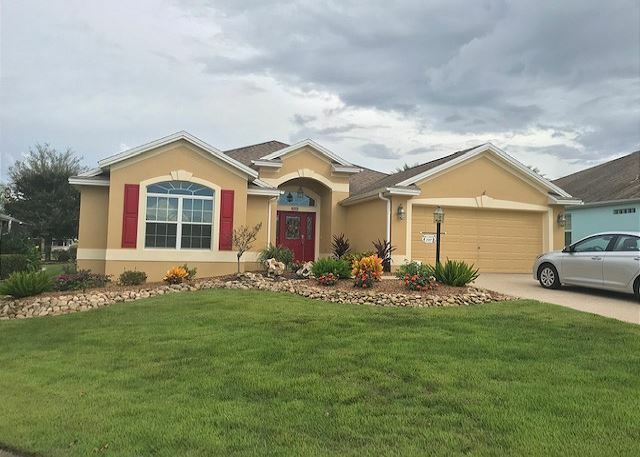 Beautiful home 2 bedroom/2 bath plus a den in the Village of Bonita on a quiet cul de sac with private back yard.